A great garden is made up of more than just the plants that compose it. Landscaping is an art that involves placement, color, and objects mixed in. You can create something dramatic, whimsical, bold, or beautiful by carefully choosing plants and where to put them. 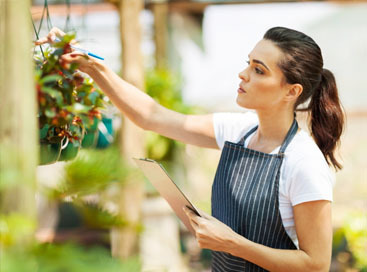 Abele Greenehouse and Garden Center has an on-staff landscape expert who can help turn your yard into something worth talking about. 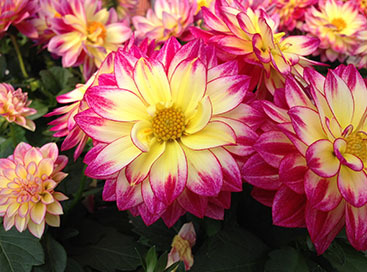 In addition to flowers, trees, and shrubs, they have decorations that make your landscaping stand out. 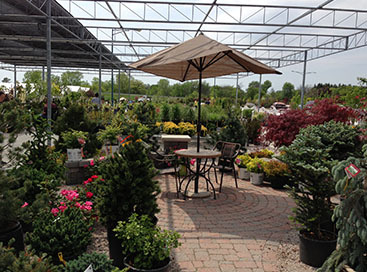 Enhance your garden with statues or fountains from this green house in Saginaw and get the look you have always been wanting for your yard. 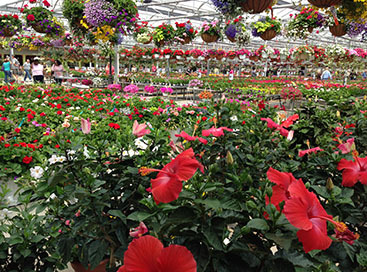 From start to finish Abele Greenhouse and Garden Center has everything you need to landscape your entire area.